Downtown Otaku: Reborn! Reincarnation! Rebirth! Well I was never truly gone, I just switched gears for a bit. 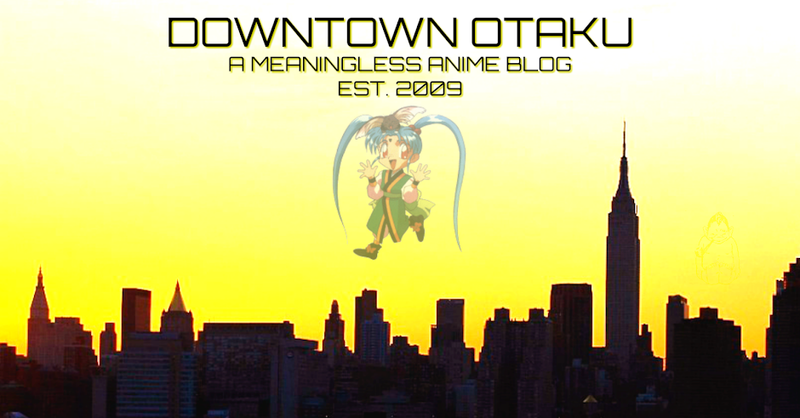 The original "Downtown Otaku" blog is long gone, torn to shreds by one too may copyright strikes, and my own indifference. This new incarnation hopes to be much better than my original blog, with the added assistance of my wonderfully talented and dear friend Angela. 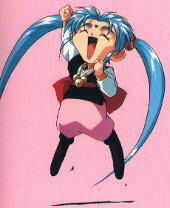 And, more symbollically, I feel like this rebirth was overshadowed by the eternal spirit of Sasami, and the guidance of Billiken. This is definitely how things ought to be. Since the time the original Downtown Otaku blog died, I found my way through the murkiness of this world through spiritual advancement, intellectual pursuits, and my various hobbies. I became ordained in many of the counter-culture religions, like the Church of the SubGenius, The Holy Order of the Sasquatch, The First Church of Dana Scully, Scientist, and of course Discordianism (just to name a few). 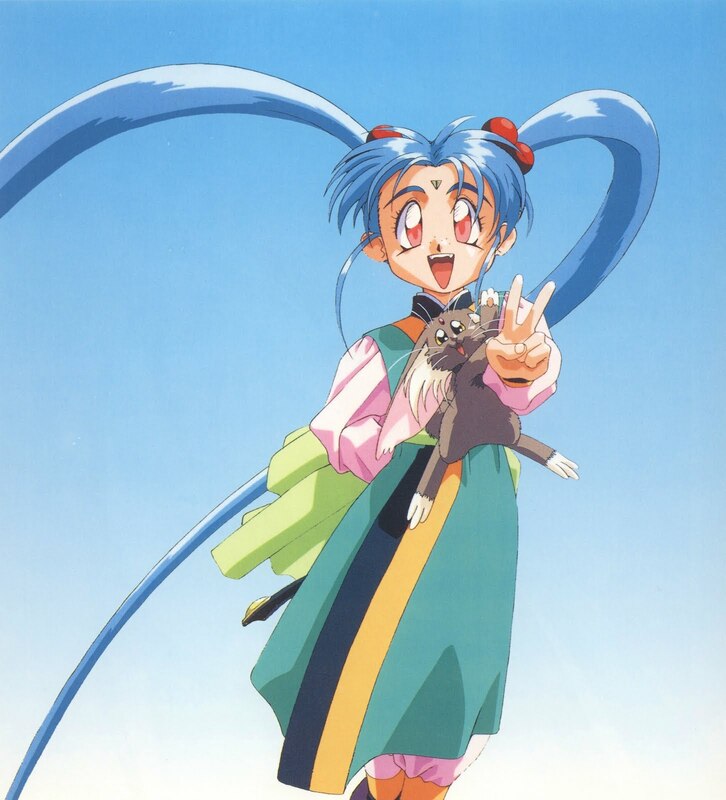 I even founded my own church of sorts, though I haven't put much effort into it yet; The Church of Sasami was founded sometime early last year as a tribute to not only Sasami, but also to the many long dead Angelfire/Geocities websites that have long since been abandoned by their creators. In the future I'll probably start working on that site again... or maybe not. I'm still going to keep working on my other site, Reverend Guimo's Blog, which is my main blog where I talk about weird movies, toys, and spiritual nonsense. 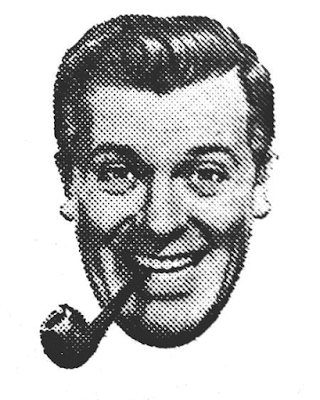 I also have an enormous collection of links from the strangest parts of the internet, so if you like the sound of that I'd love for you to come pay me a visit there. So what to expect here; we're not entirely sure as of yet. We have some things planned out but it'd be impossible to really gauge what we want to do until we really start doing it. At any rate, we'd like to update a few times a week so we hope you'll swing by for a visit when you get the chance. And with that, I'll end this first update here. Until next time!